From Food Reviewer to Food Waiter. Monday night only! For the last week or two, I have had the chance to critique restaurants to help promote Downtown Charlottetown Inc's WinterDine Festival. Now, the tables have turned, literally. On Sunday & Wednesday nights, I play in two different dodgeball clubs. One is the PEI Dodgeball Club. 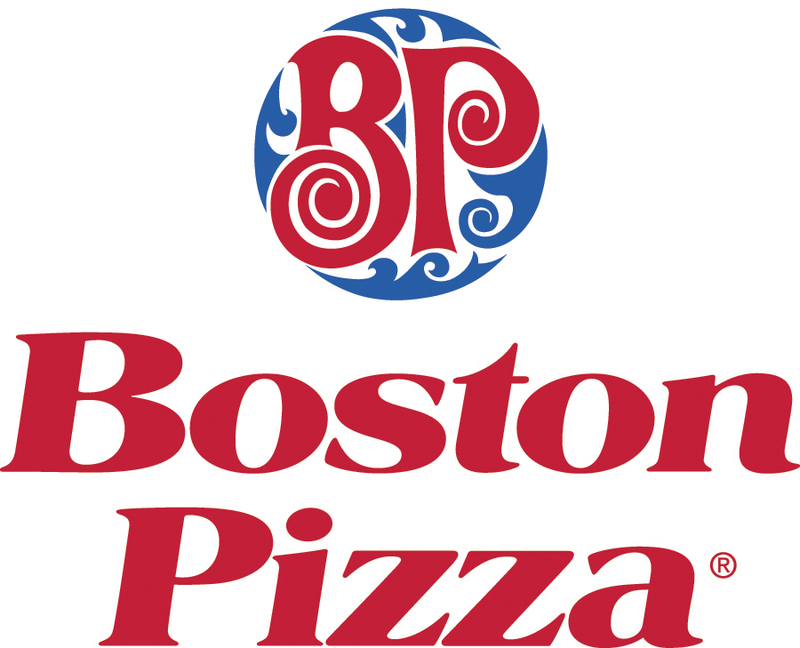 This coming Monday, the PEI Dodgeball Club will be serving your food at Boston Pizza from 5pm-7pm as a fundraiser for our group. The fundraiser is to help us purchase new dodgeballs and shirts. As a member of the PEI Dodgeball Club, I will be one of the individuals serving the delicious Boston Pizza food! This gives you an opportunity to come out and put me on the hot seat. I encourage everyone to attend. When? February 11th from 5pm-7pm! Who? PEI Dodgeball Club including yours truly.